Urban Outreach Bolton – Stepping out in Styal! Home / Urban Outreach News / Stepping out in Styal! Urban Outreach has been involved with Styal Prison for a number of years. It is a closed category prison for female adults and young offenders located in Cheshire. The course was delivered in two, two hourly sessions over two days with each group reaching six women. The course material was creative and interactive also encouraging the ladies to participate by drawing their own pathways and filling in the relevant important phone numbers and other useful information needed. 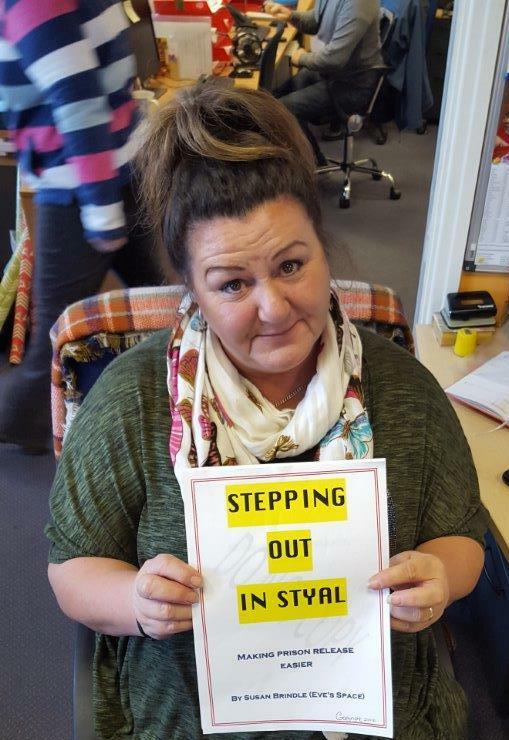 “Stepping Out in Styal” was received well by the women providing Eve’s Space with very positive feedback including how the knowledge they had acquired took a lot of stress out of leaving prison.